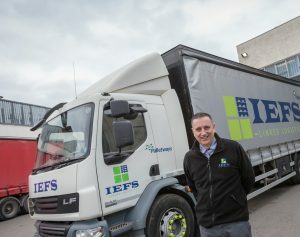 Barking-based IEFS Logistics is celebrating a successful year since its acquisition by Ketra Logistics. The past twelve months have seen Ketra invest over £400,000 in the business, including the recent delivery of 10 liveried vehicles and trailers, to increase its fleet by 60 per cent. 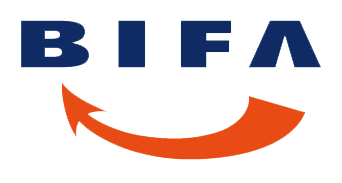 Both Ketra and IEFS are part of Palletways, Europe’s largest and fastest growing palletised freight network, and were neighbouring London Network Members. Martyn Young, Ketra’s Managing Director bought the business from IEFS’s Derek Best who retired last year after 20 years at the helm, securing over 50 jobs. Martyn comments: “IEFS specialises in next day palletised distribution and as neighbouring members of the Palletways network we worked together on many occasions. IEFS services customers in East London with E and IG postcodes, whilst Ketra, located just across the river, provides companies in South East London and North Kent with distribution services and solutions. There was natural operational synergy between us and working with Palletways presented a great opportunity to expand our coverage within London.